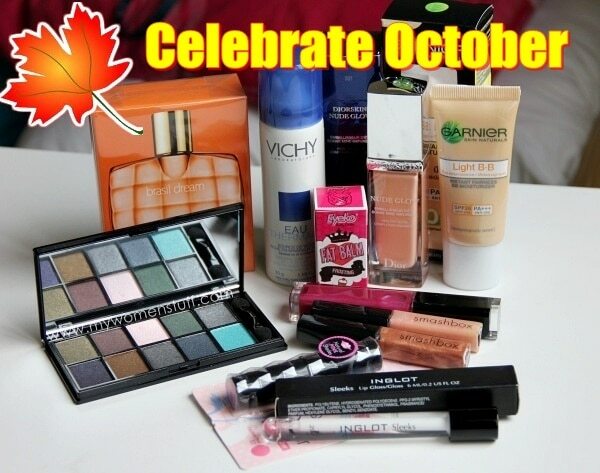 And as for Celebrate October, the winner as chosen randomly is SANDRA! I’ll be in touch soon for your mailing address so keep a lookout! 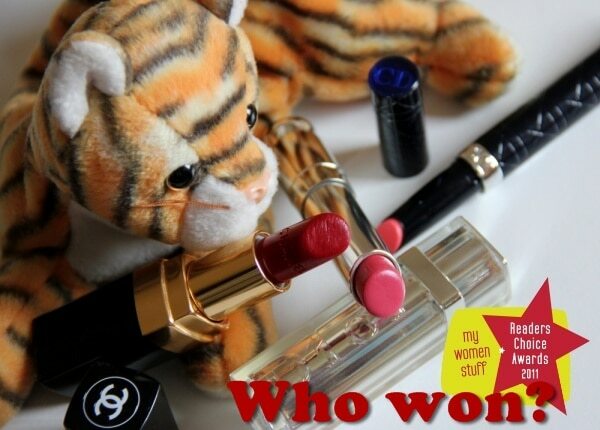 NEXT POST: MWS Readers’ Choice Awards Post Party Thank You! Super! Hope you and everyone had a great time. Looking forward to recap and photos! I had a fun time! THANK YOU Paris!!!! !Do have it again next year! ps: loving the goodie bag~ Especially the Sweet Contemplation piece <3 <3 <3 <3 GORGEOUS! The event was so well done, a lot of hard work I’m sure and amazing sponsorships. Thanks and so glad I was a part of it! Well done! Can’t wait for the pics! The event was a blast!! Thanks for organizing it. Hope there will be another one next year. 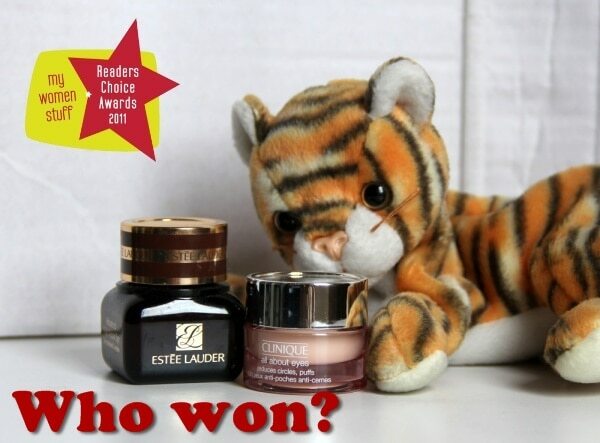 yeaaaa my fav serum won~! Thank you for coming Biianca and I’m glad you had a good time 😀 I’ll have photos come up in the coming week. At least some of my favorites won! Yay! Event was a blast and I’m definitely up for MWSAwards 2.0! Let’s hope 2.0 happens! Yay! Congrates to the winners and I see you all deserve the win! Congrats Sandra! Thanks for participating!